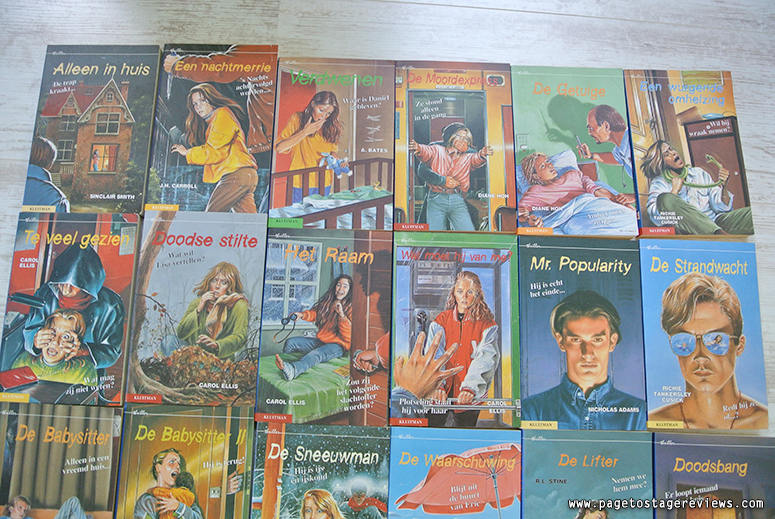 Because there were SO many books I (weepingly) parted with this post would have become far too messy and long had I included them all, so I've narrowed it down to series and favourites categorised by Dutch, English, Point Horror/Fear Street, TV-show tie-ins and comics. 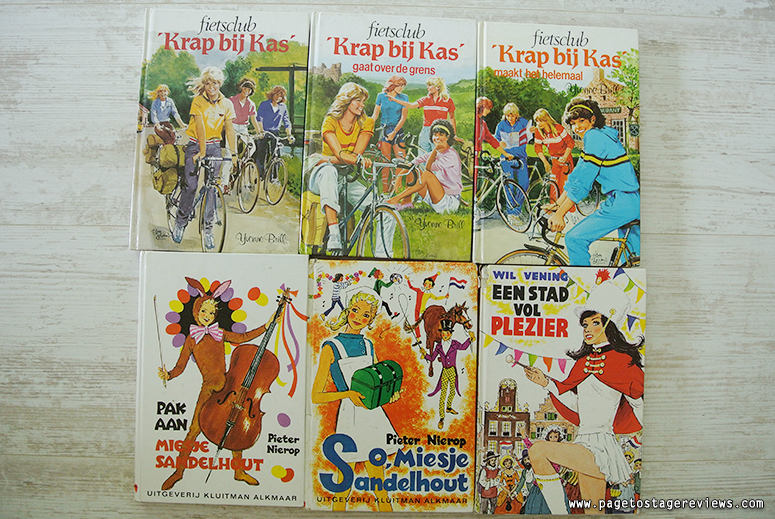 As I am Dutch, my very first books I read were of course in Dutch too. 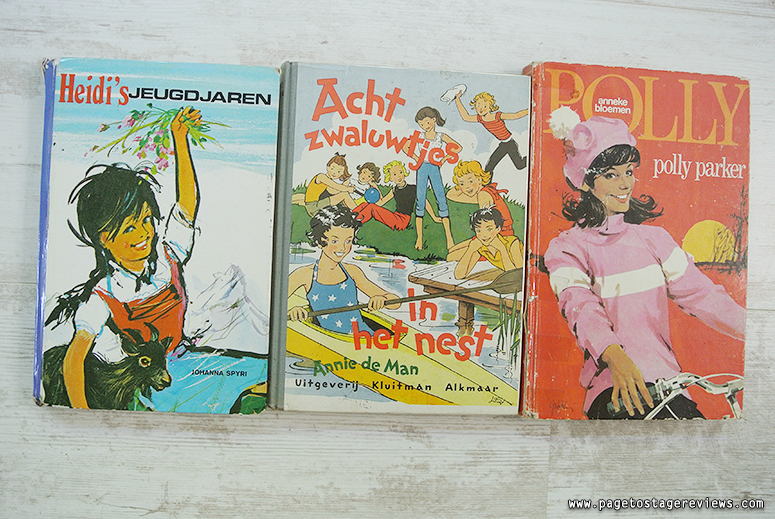 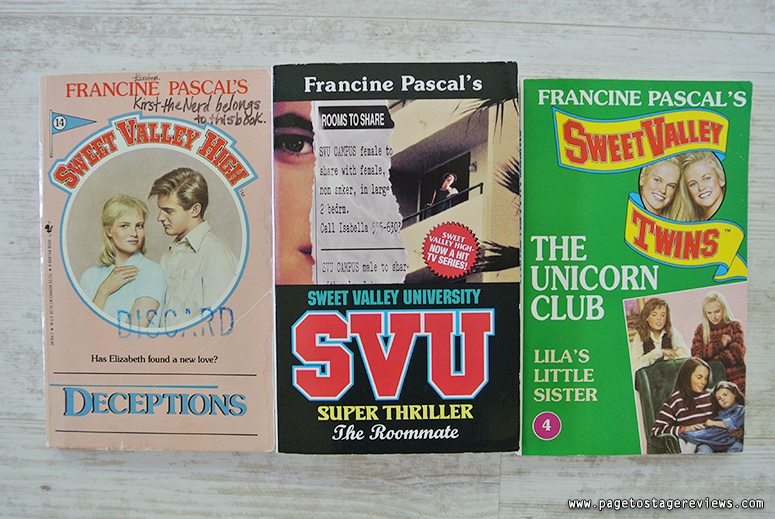 After I'd read all the books for my age group (and a few years higher) in our local library, I spent many a Queen's Day and other public holiday searching local flee markets for books I could buy with my pocket money. 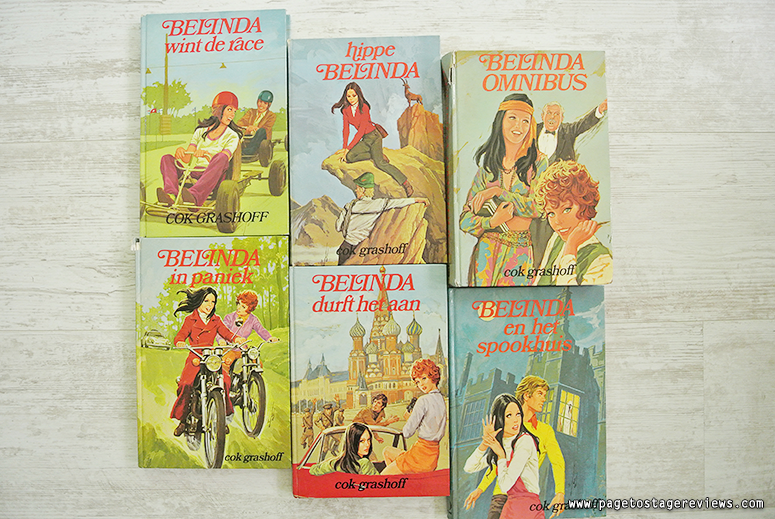 My all-time favourite author is Enid Blyton and despite owning several hundreds of her books (some titles in more than one edition or language), that is one author I couldn't bear parting with. 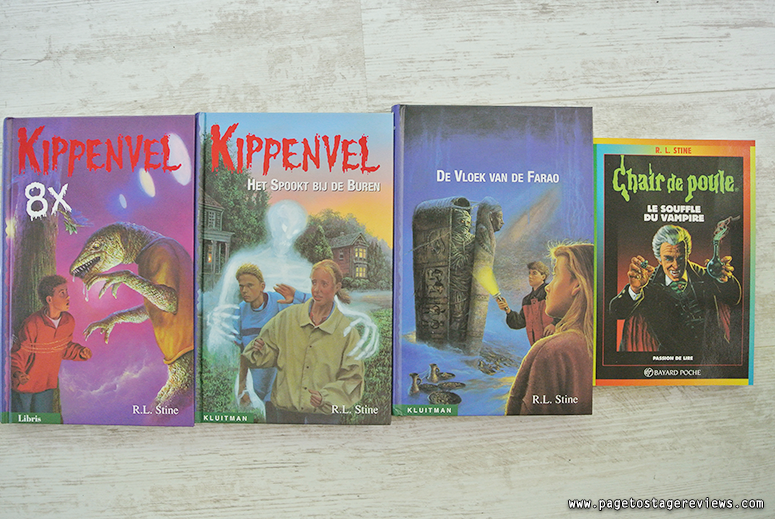 The same goes for my Roald Dahl books, my entire Floortje Bellefleur and Harry Potter series and some really old Dutch classics passed onto me by my mum. 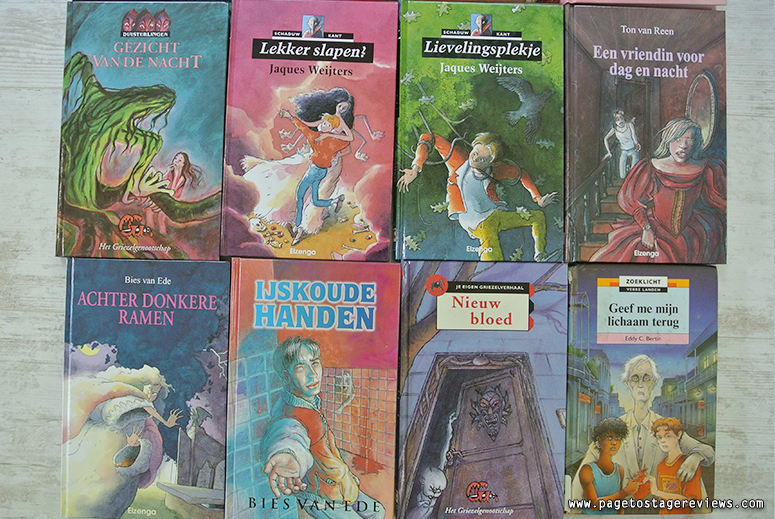 Some books I did pack away for someone else to enjoy include Pinkeltje, about half of my books from Het Griezelgenootschap (similar to Point Horror but for younger children) and a selection of my hardbacks and pockets that are almost falling apart because I have read them so much or I own more than one copy of. 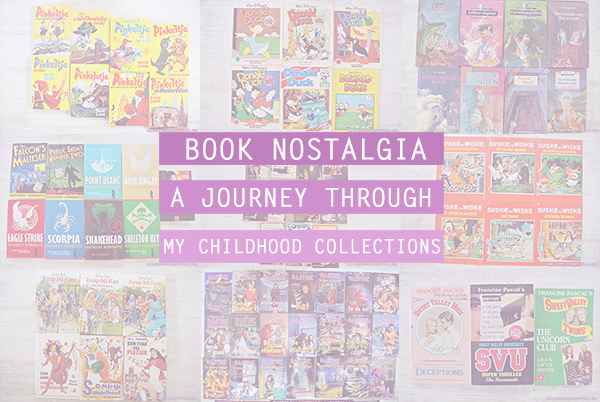 I started reading books in English quite early on, from English versions of those I already loved (Enid Blyton and Harry Potter, mostly) to some other titles that were popular. 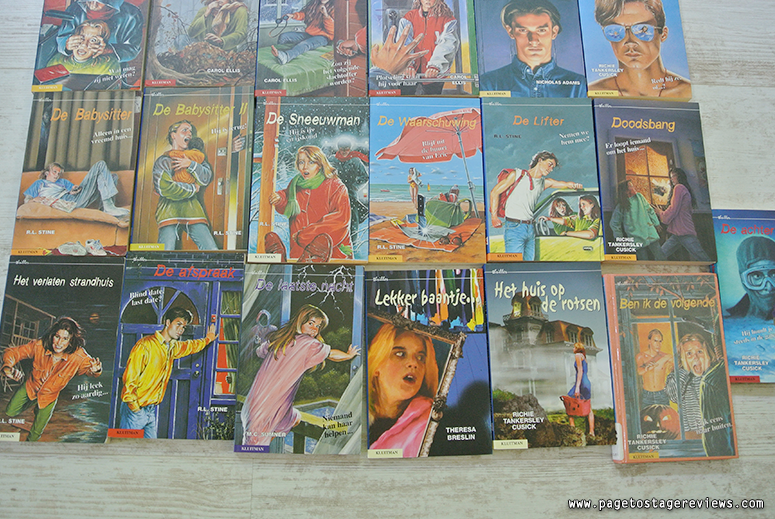 Again, many of those were borrowed from the library but I did find some in my boxes at home as well (a few of these were bought much later, in newer editions, when I wanted to reread childhood favourites). 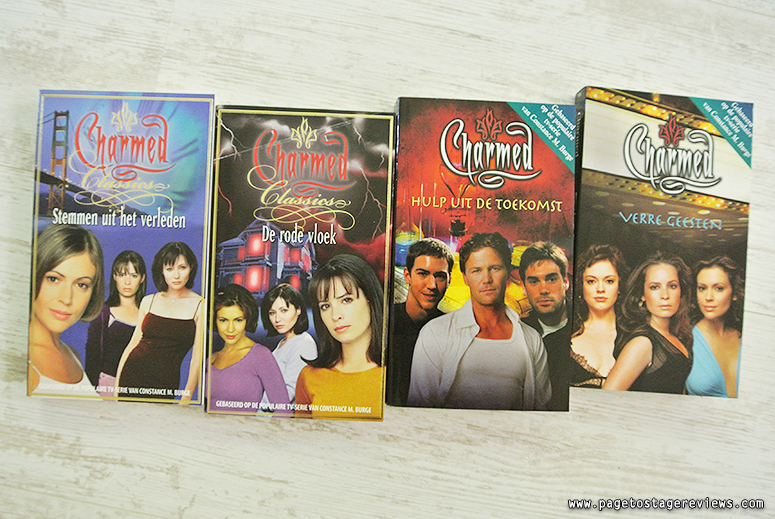 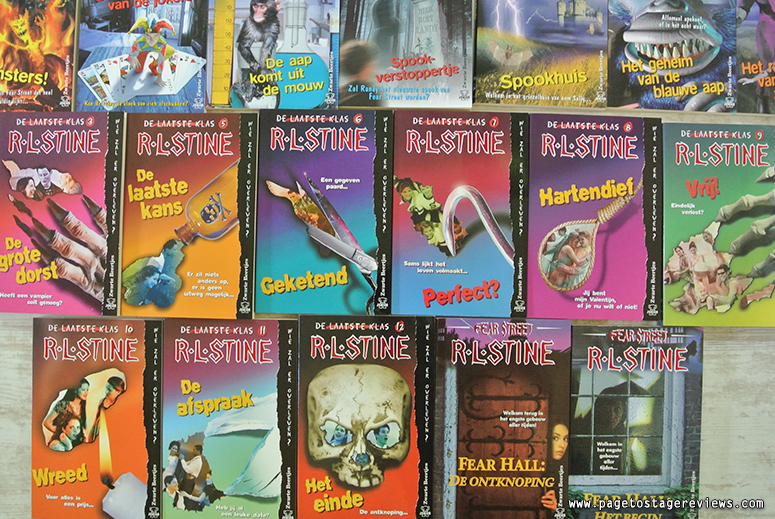 By far the vastest collection I decided to part with (it broke my heart a little bit, not gonna lie) were the tons of Goosebumps (Kippenvel in Dutch), Point Horror and Fear Street titles (in Dutch and English) I'd painstakingly collected for most of my teens. 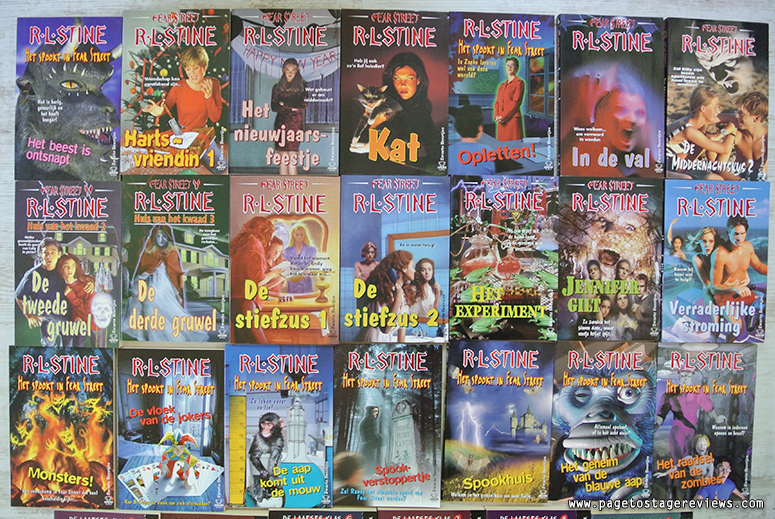 Not a birthday or Christmas went by for many years that didn't include receiving a few more of the titles. 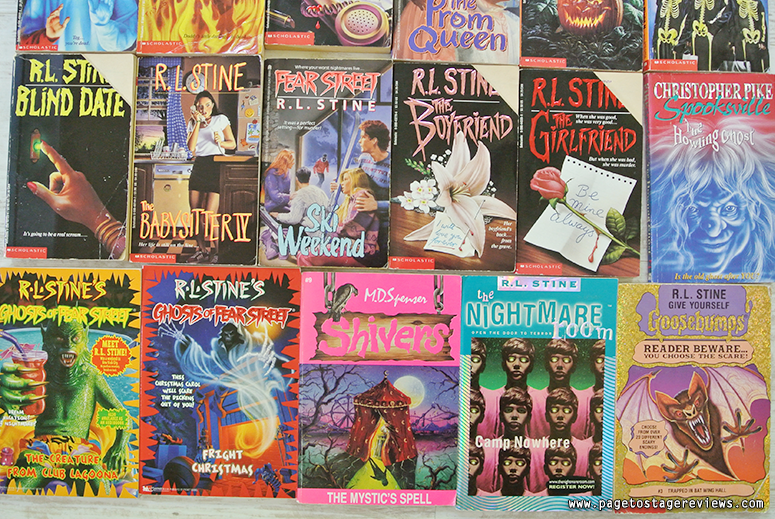 Most of them I loved, but the Cheerleader trilogy still gives me nightmares when I think about it (and I cleared those out a long time ago already...) because it was so gruesome. 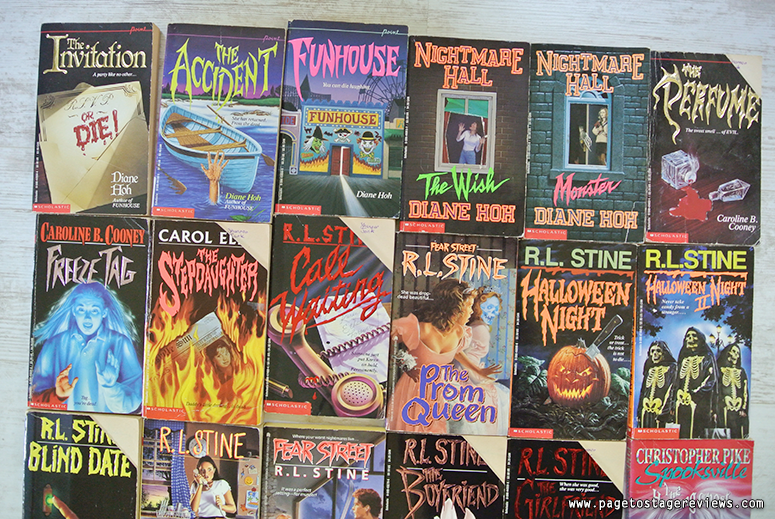 For someone who is as big of a scaredy cat as me, it's surprising that I read as many of these horror and thriller books to begin with! 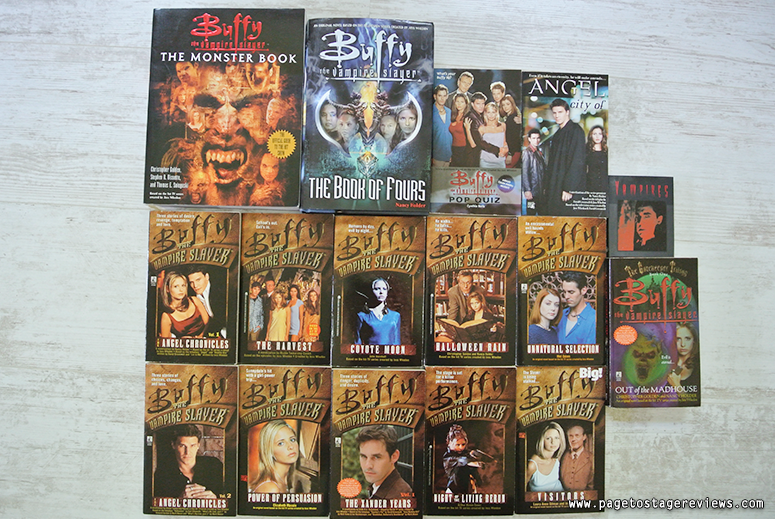 90s/early 2000s TV-shows were clearly the best and so to have the opportunity to read about my favourite characters was something this I loved doing. 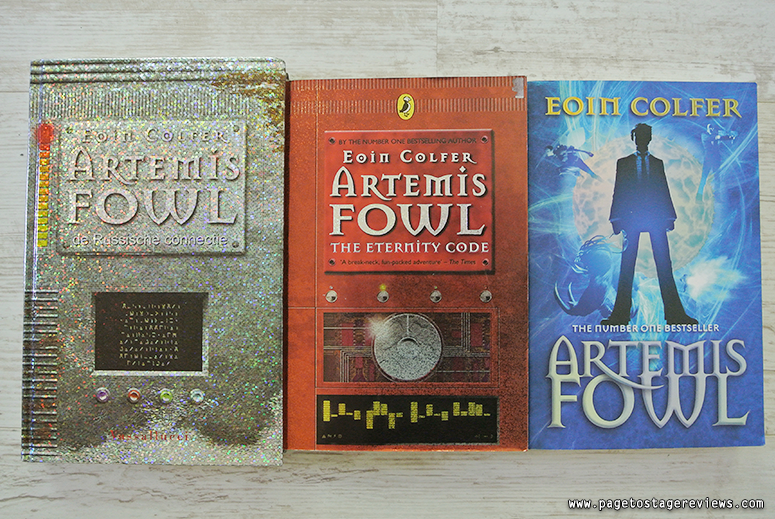 Not sure what else to say about this, really, I'm a collector of books and if I love something I'll always try to find the books for it too (for example, I also have a massive Lord of the Rings/Tolkien movie tie-in collection, but I'm not parting with that one!). 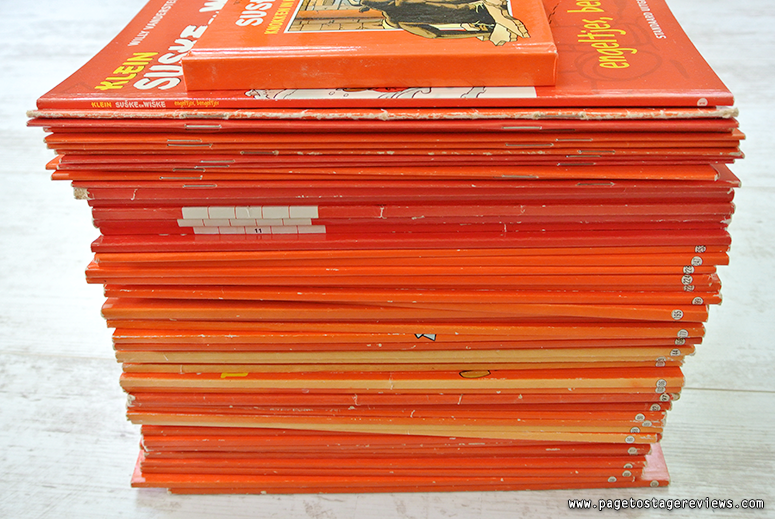 These probably aren't the comics you were expecting! 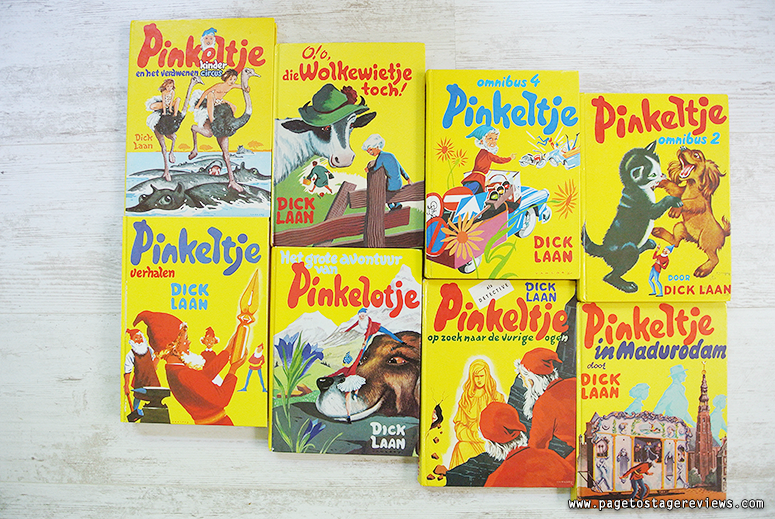 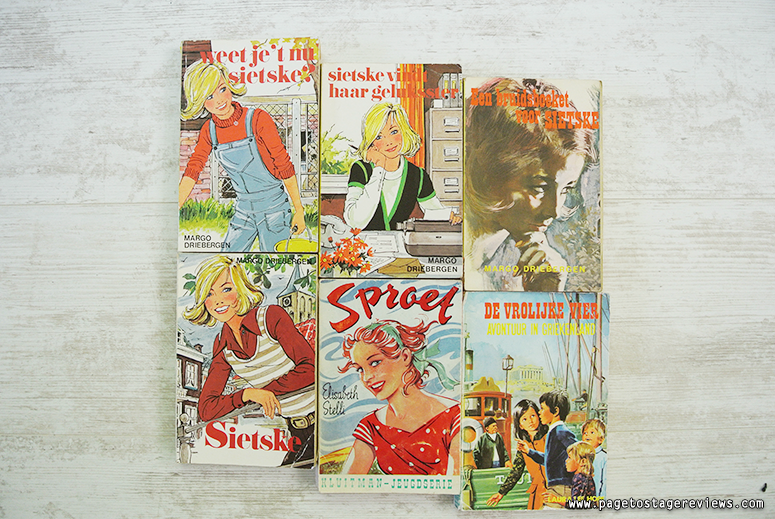 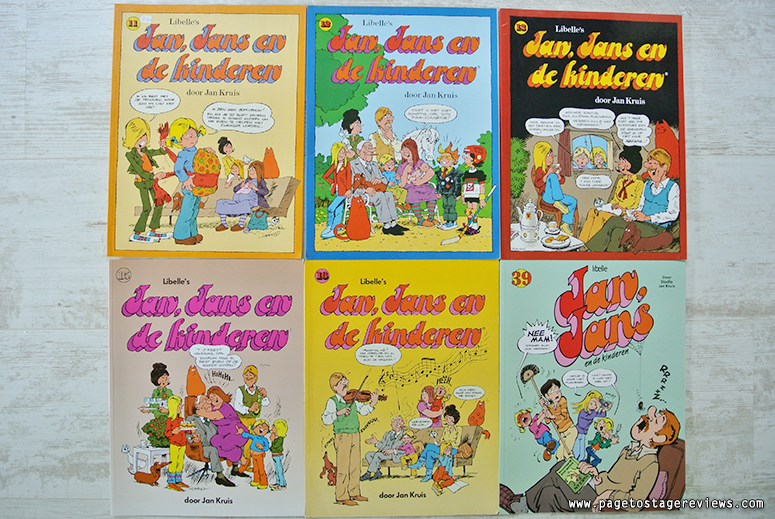 I didn't grow up reading about super heroes, instead in the Netherlands and Belgium tales such as Suske & Wiske (slightly similar to Tin Tin, which I think is more widely known outside of the Benelux) and Donald Duch are hugely popular. 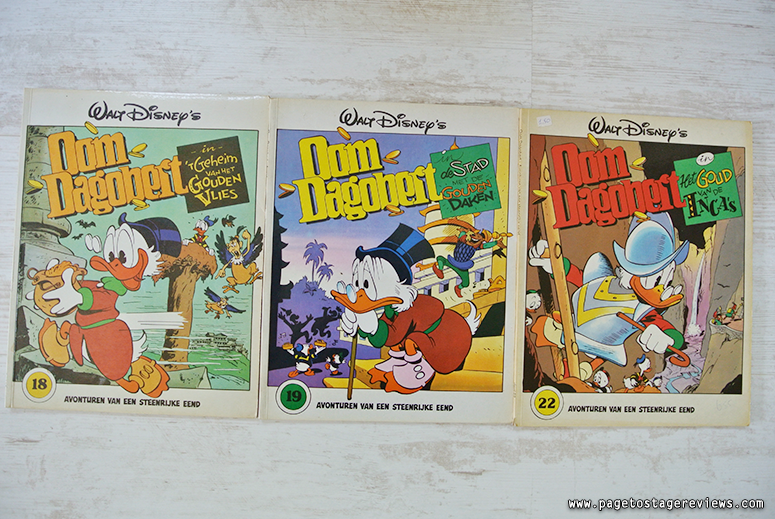 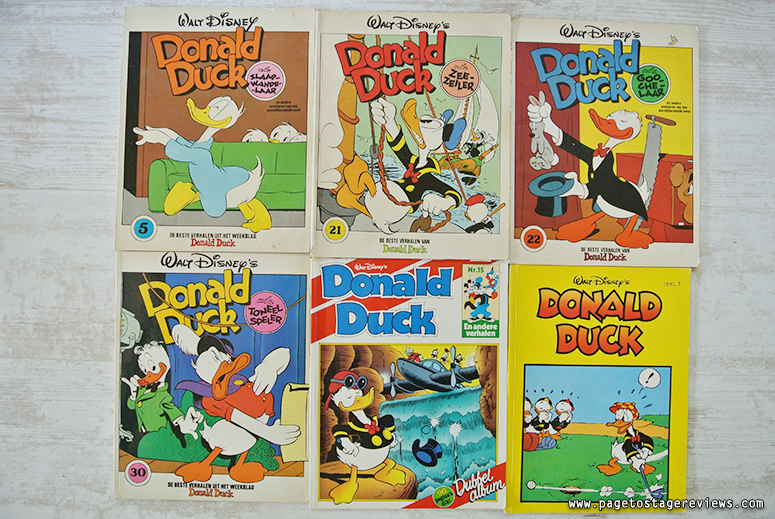 In fact, I had a subscription to Donald Duck magazine for most of my childhood up until I was about 12/13 years-old and those are ones I'm definitely keeping. 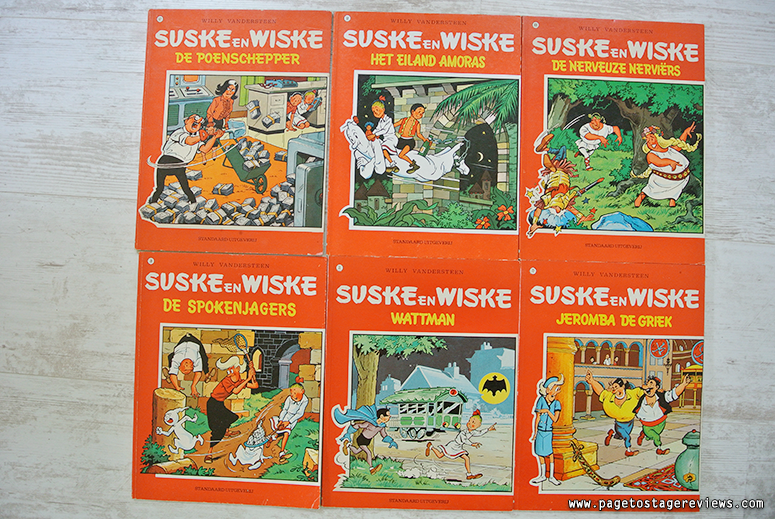 However, I have MANY comics and so I thought it was time to clear out a small portion of it, including duplicates or stories from Suske & Wiske I don't think I'll reread (I did keep about 25 of those, not pictured, that were first editions or stories I especially loved). 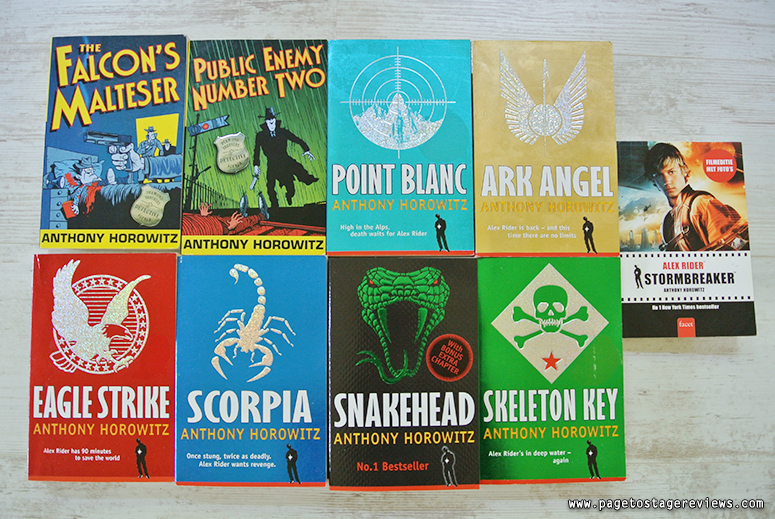 And that was it! 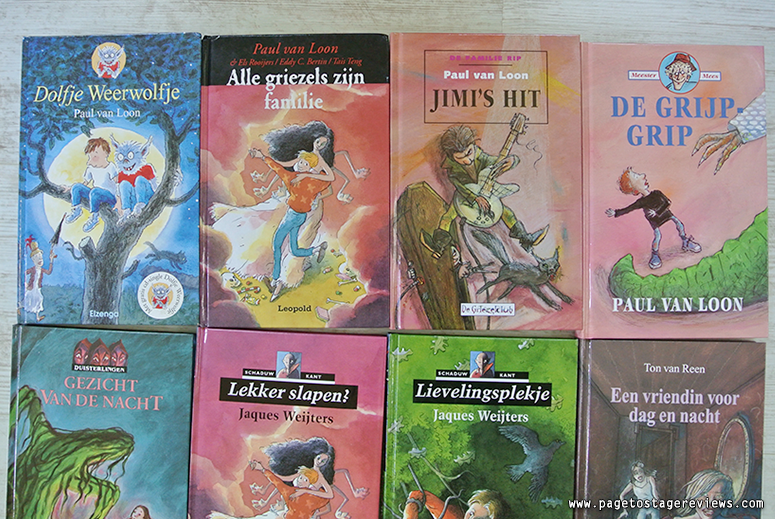 Do you recognise books from your own childhood? 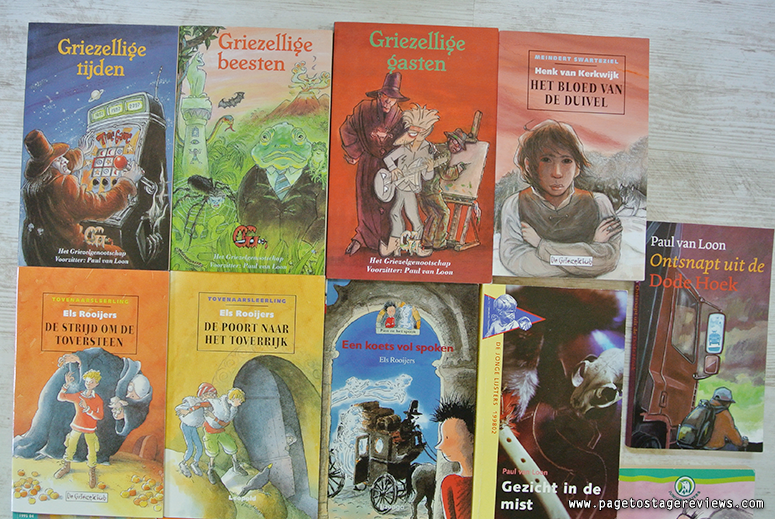 What were your favourite books growing up?